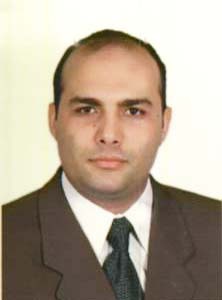 Dr. Mohamed Fawzy Khattab PhD , MSc , MBBCh , M.D. 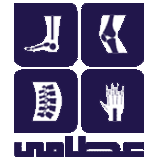 Dr.Mohamed Khattab is an orthopedic surgeon and spine consultant. Dr.Khattab has work experience in many hospitals and centers around the world like Muniche Spine Center at Germany, Haccetepe University Hospital at Ankara, Brimingham Royal Orthopedic Hospital at United Kingdom, and Shizuoka Seisiki General Hospital at Japan.